It’s a style in name that has been around for more than 200 years, but the India Pale Ale really has come into its own in the craft beer industry, selling upwards of nearly 30 percent of all craft beer sales. 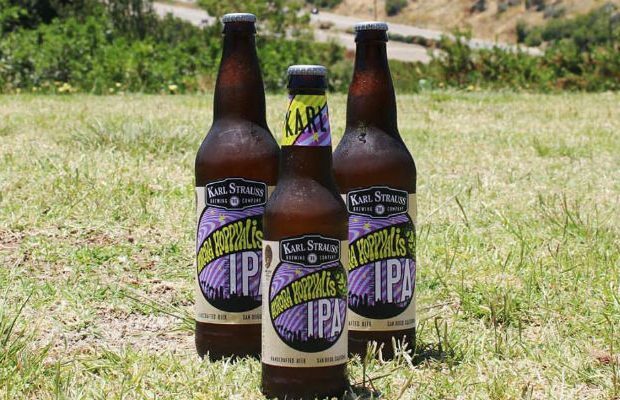 The first Thursday of August has been deemed National IPA Day and American craft breweries are rolling out the red carpet for the hoppy-forward brew this August 3. 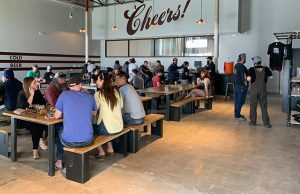 The San Diego brewery is honoring the occasion with a special release of Boat Shoes IPA and offering IPA flights and growler fill specials at all of the brewery’s brewpub locations and at the home base taproom. 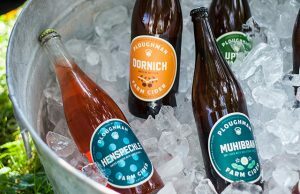 The same goes for many breweries who are finding ways to connect with consumers, possibly even new ones or those that have just dabbled in hoppier styles. 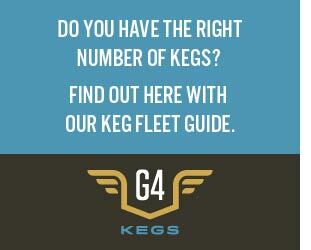 IPAs have become the US beer style said Flying Fish founder Gene Muller. 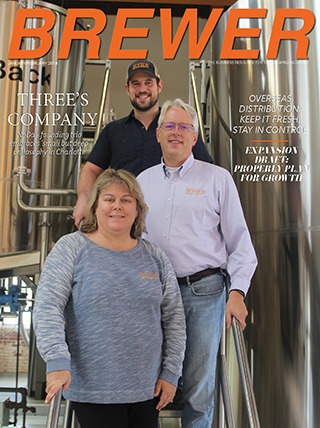 Paige Coyle, Payette Brewing‘s Marketing Director noted that the brewery uses the style as a canvas to express brewer’s artistic expressions. “We get to take the style to new levels, experimenting with various ingredients and techniques,” she said. “It’s why we created our Another Round Small Batch IPA Series, to allow our brewers that opportunity to explore. That canvas has even spread into the mixology world. Terrapin teamed with Cooper’s Craft, a Bourbon Whiskey producer from Kentucky, to create a beer cocktail to be served on National IPA Day called the Rusty Pail. Using its Session IPA RecreationalAle and the Bourbon is another marketing opportunity to craft drinkers in both realms. “It’s a terrific opportunity to combine together to expand brand stories, while reaching new audiences that share a passion of true craftsmanship and of the making of quality, home-grown beverages,” said Heather Howell, the Director of Emerging Brands for Brown-Forman. 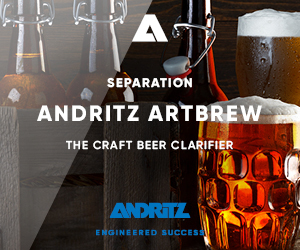 Establishing relationships between sales representatives and bartenders, combined with proper education can help breweries expand on this. 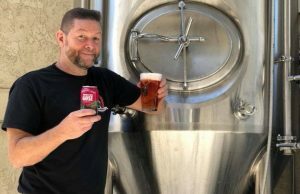 It can start at home even as breweries can work toward finding ways to upsell certain beers to establishments that are selling beer cocktails and helping direct sales toward specific recipes, like Terrapin has done with its IPA on this holiday.